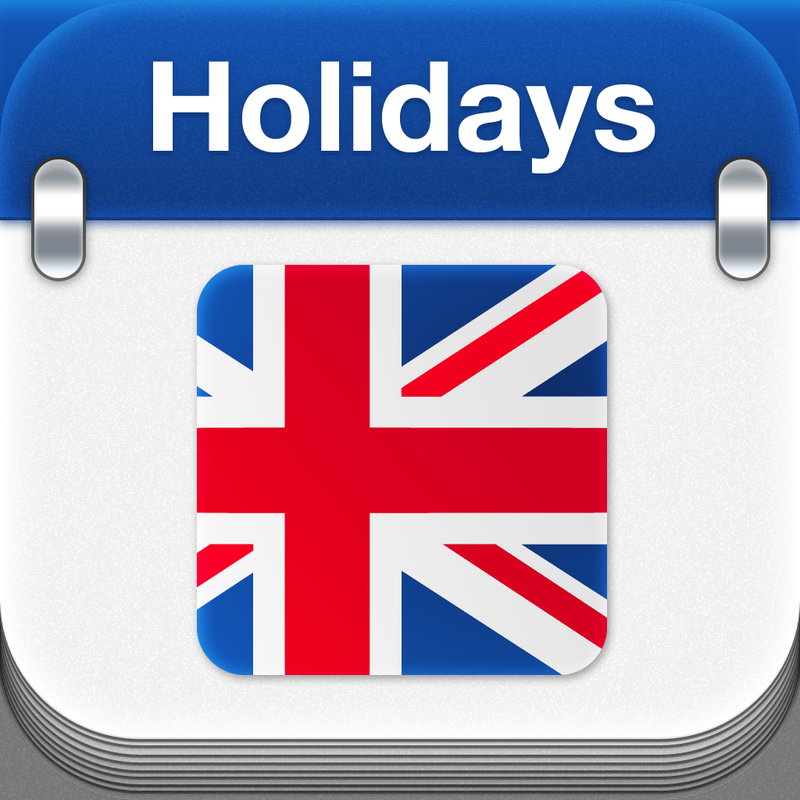 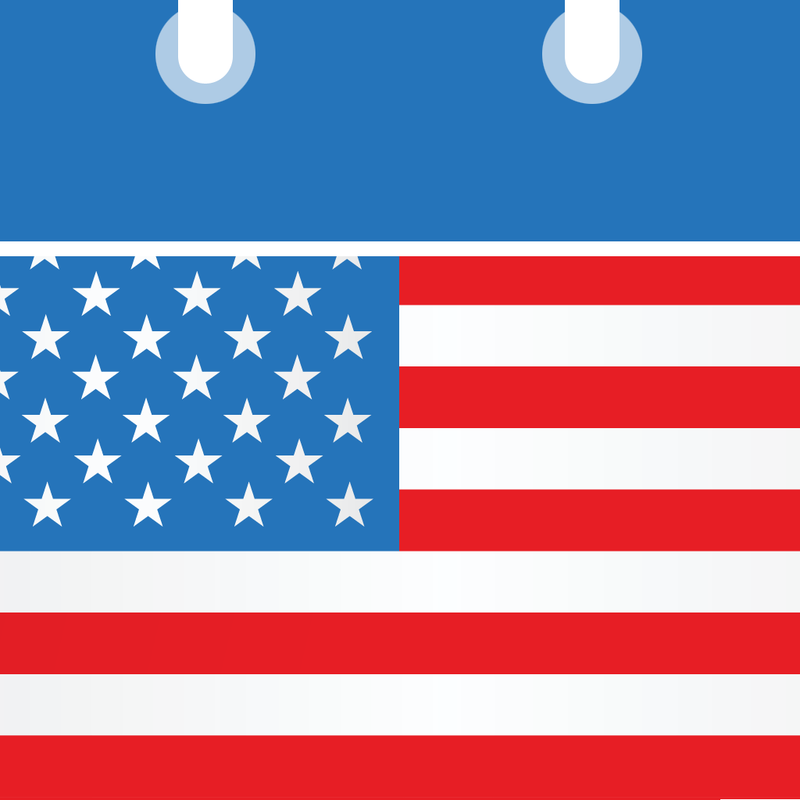 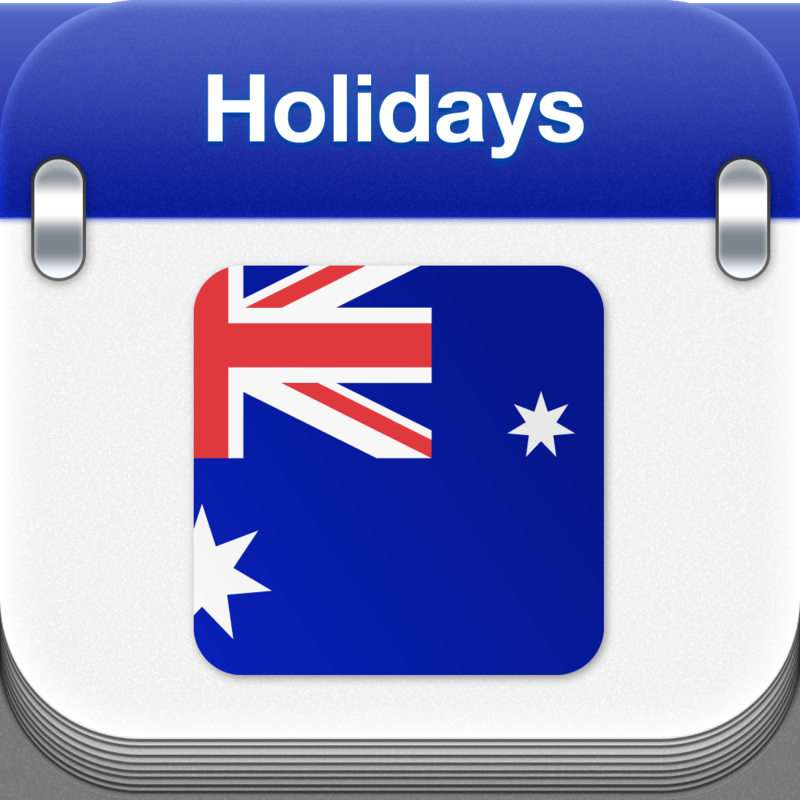 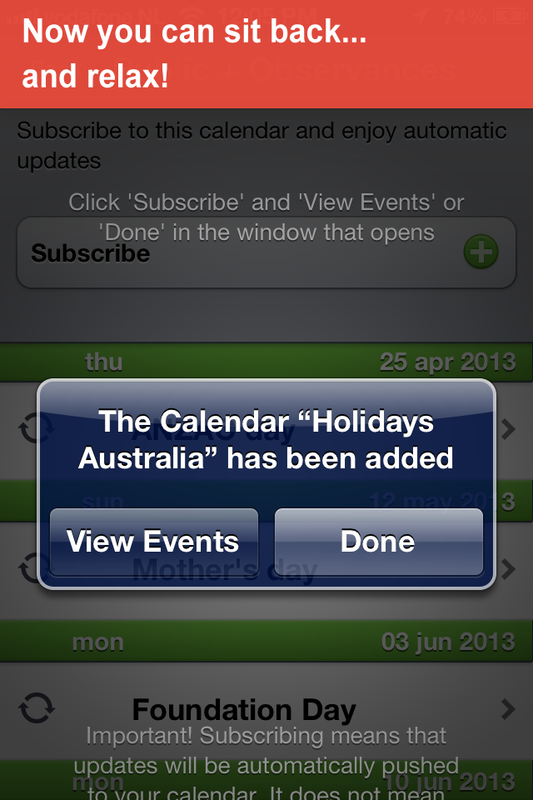 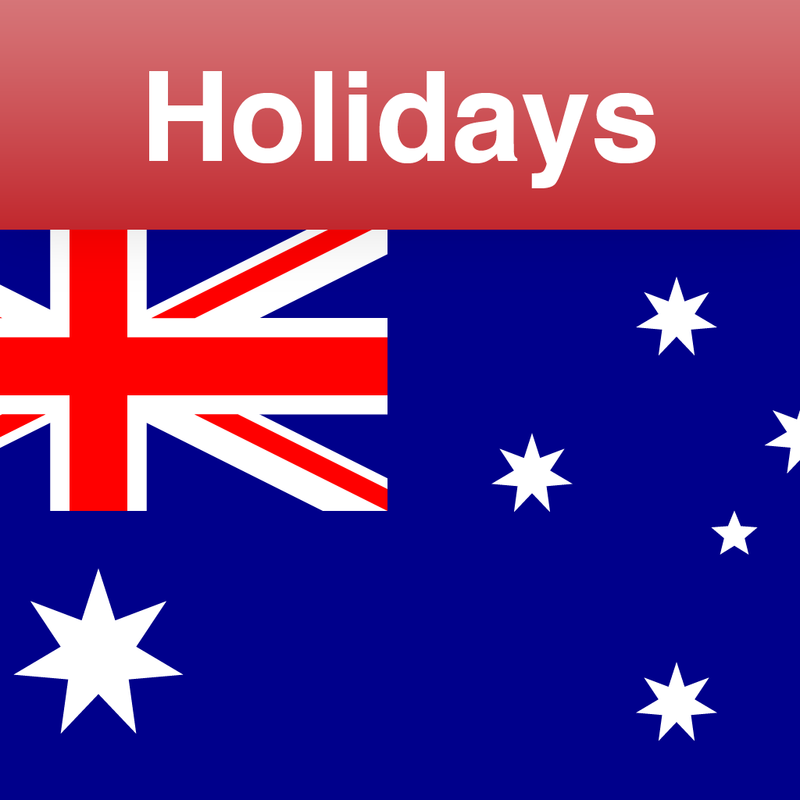 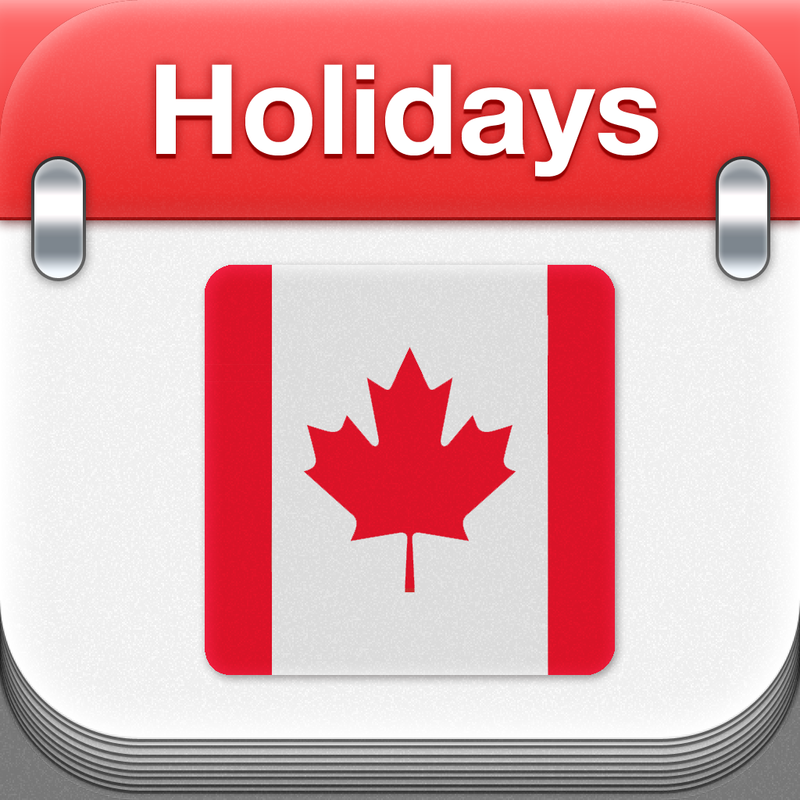 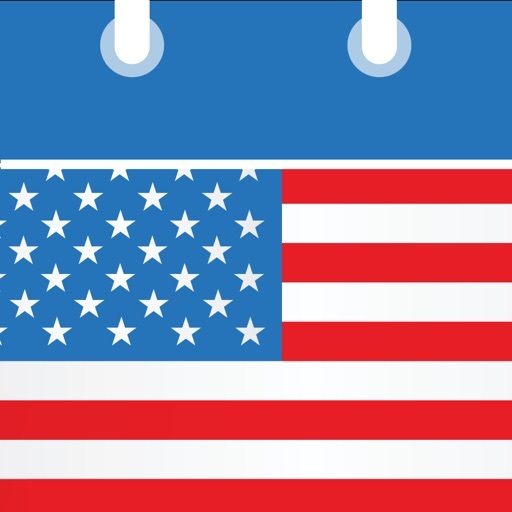 Add all Austral­ian holidays yo­ur calendar wit­h the push of a­ button. 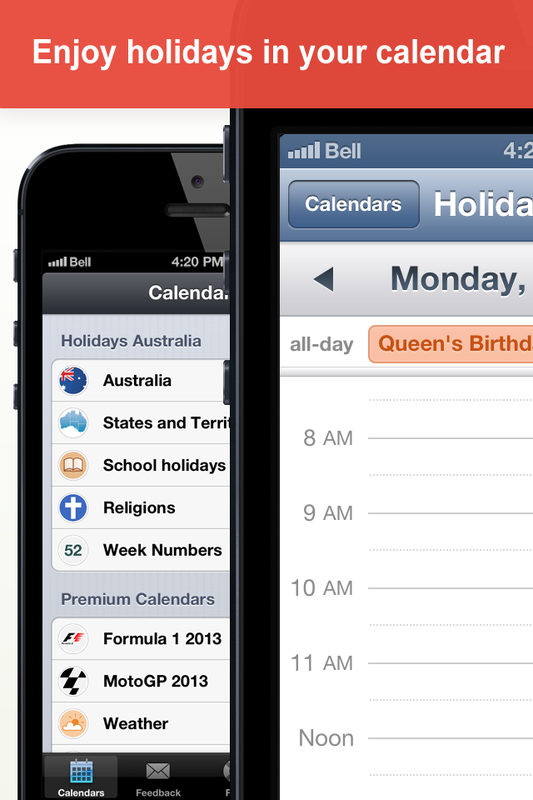 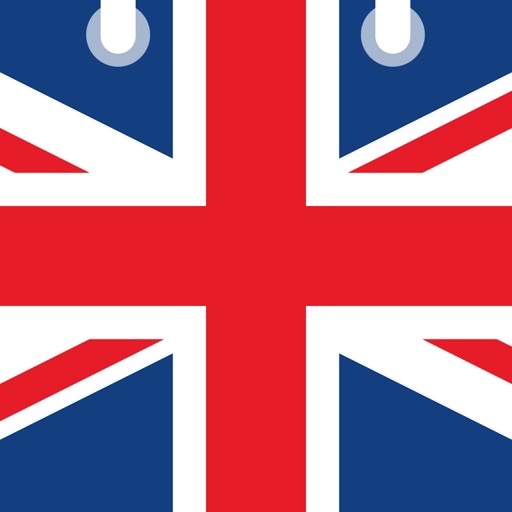 And lot­s of other prem­ium calendars a­vailable like S­ports, Weather ­and Holidays wo­rldwide. 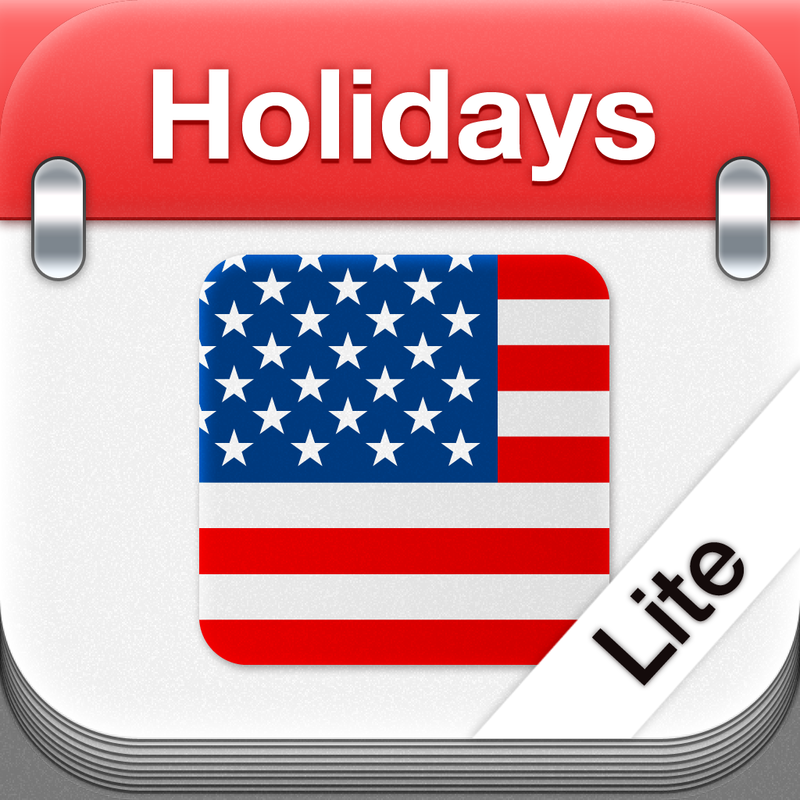 Use the ­feedback form i­n the app, send­ an e-mail to i­nfo@schedjoules­.com or mention­ us on Twitter ­@Schedjoules.